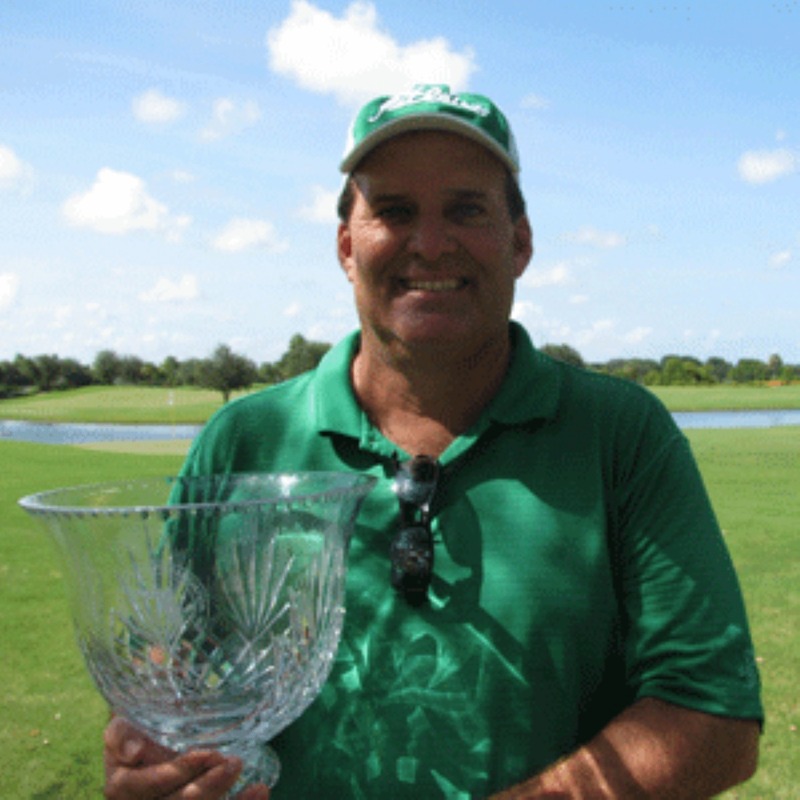 Our guest this week is Mike Weeks from West Palm Beach, Florida. 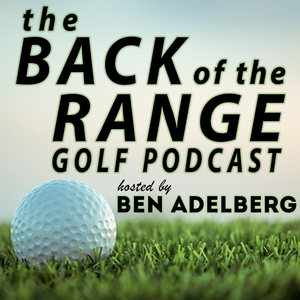 As we inch closer to this year's U.S. Open, it's the perfect time to catch up with Mike and hear his stories from playing in three U.S. Opens. From practice rounds with Seve and Faldo to winning a sectional playoff in front of Jack Nicklaus....this episode really does have it all.